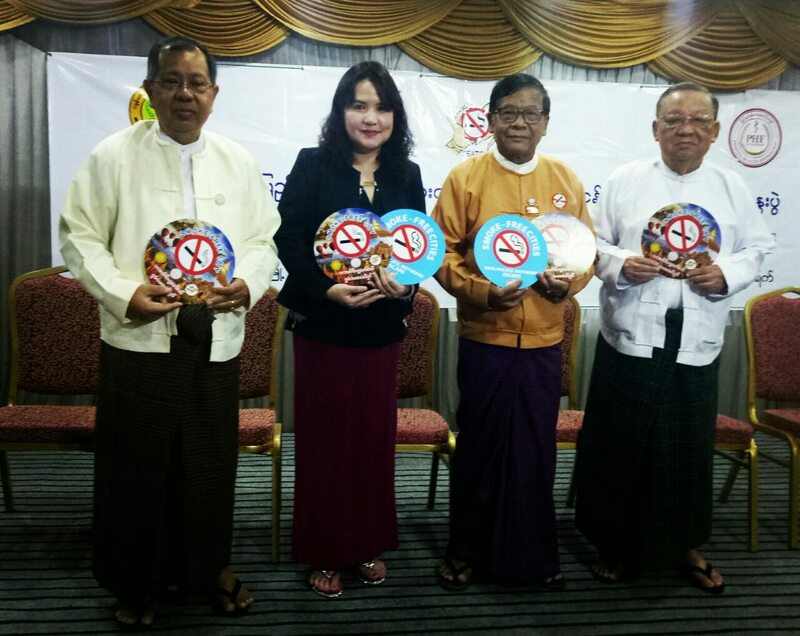 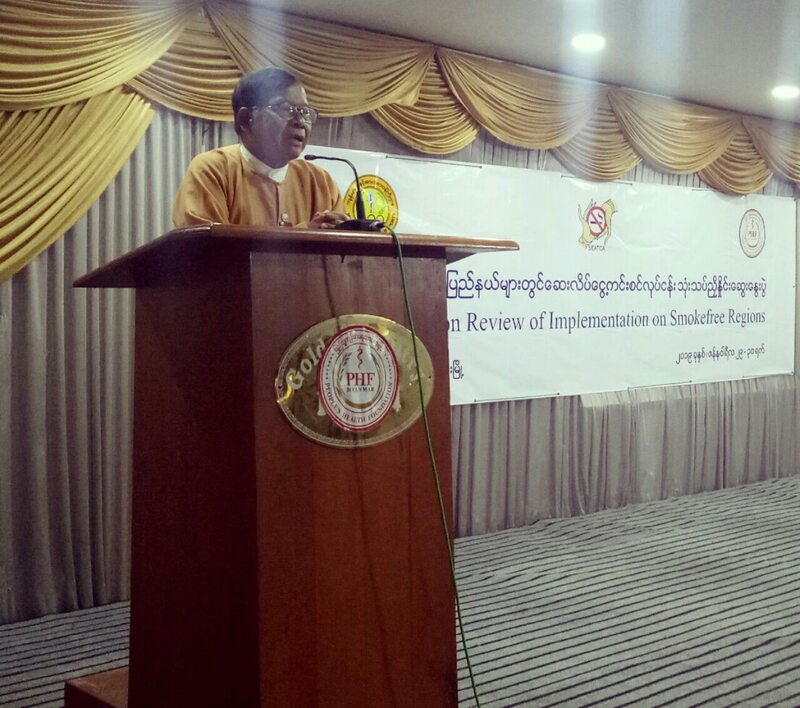 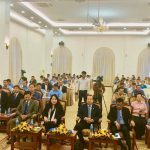 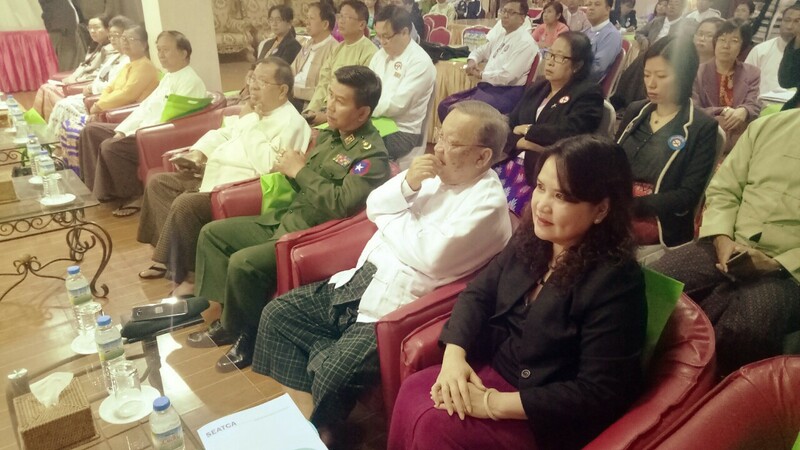 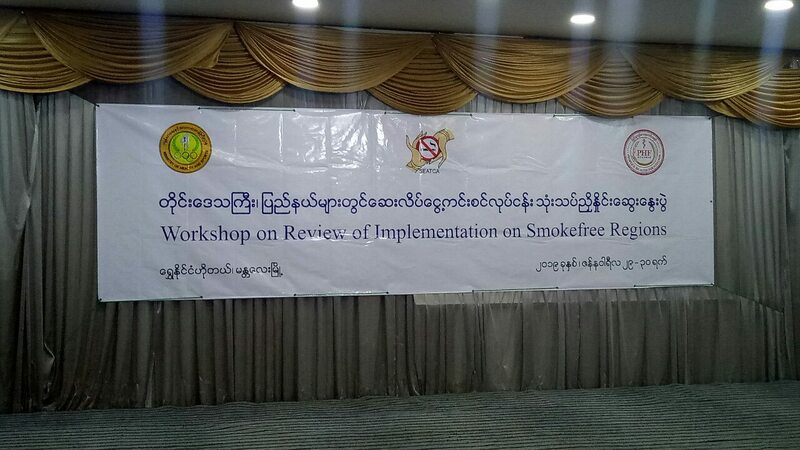 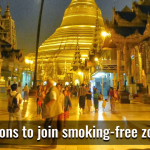 The Myanmar Ministry of Health, People’s Health Foundation under the leadership of Dr. Than Sein and SEATCA organized a two-day meeting in Mandalay City to review Myanmar’s smoke-free implementation across states and regions. 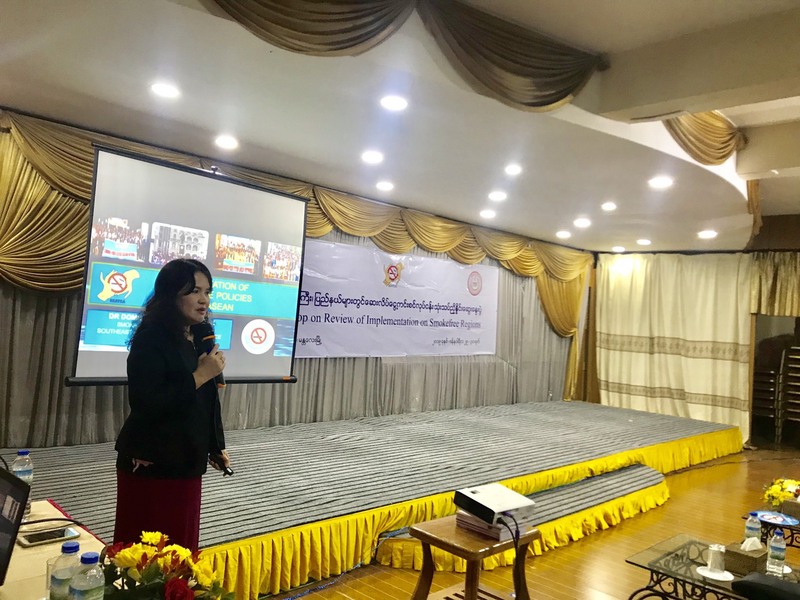 SEATCA Smoke-free Program Manager Dr. Domilyn Villarreiz participated in the meeting to provide technical support in identifying challenges and ways to accelerate the progress of the country’s smoke-free programs. 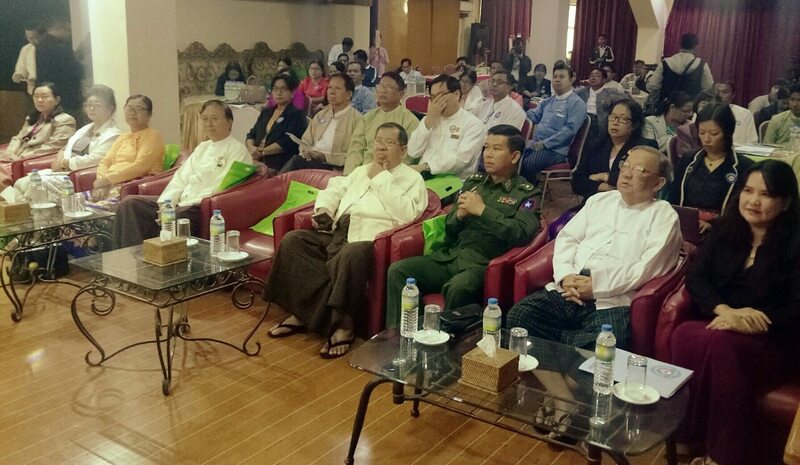 The two-day meeting was opened by Mandalay’s Chief Minister of Health Dr. Zaw Mying Maung and was attended by representatives from three states and six regions including representatives from the Ministries of Health, Archaeology, Culture and Hotel & Tourism.